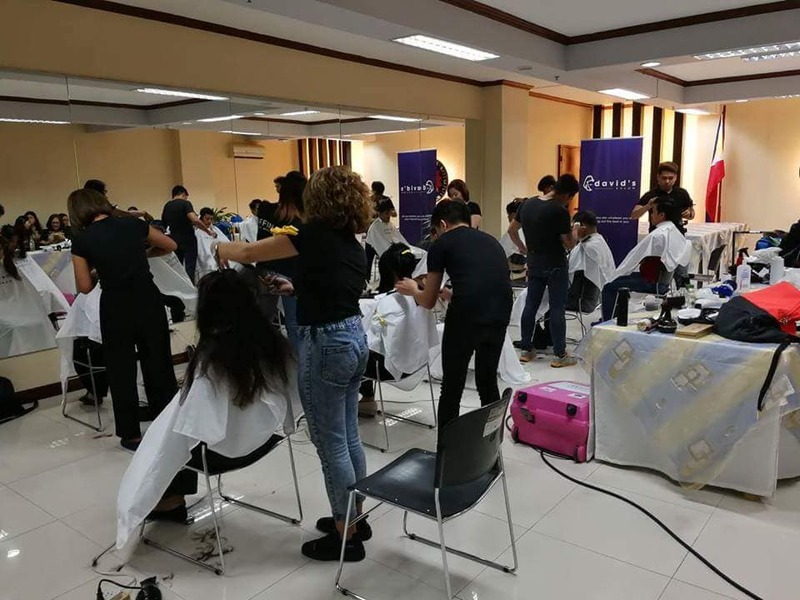 MAKATI, PHILIPPINES – Everyone deserves a great haircut, and last September, free haircuts were given to over 500 people in David’s Salon Libreng Gupit activities through David’s Salon Academy. David’s Salon participated in the 50th Anniversary of the Department of Justice and the Department of Budget and Management in Malacanang. 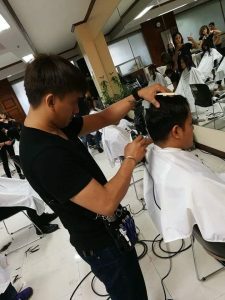 The Department of Budget and Management had their Libreng Gupit activity last Sept 25, while the Department of Justice got their free haircuts last September 27 to 28. Employees were given free on-the-spot professional styling advice, hair consultation, haircut, and blowdry. Over 400 clients were given a makeover during these activities. Last September 21, the households of Barangay Urdaneta in Makati were also given free haircuts. Residents, household helpers, and other members of the community flocked to get together for their Annual Homeowners Organization event to get updated on the plans of their Barangay, and participate in the activities of the day. Almost 100 people were given free haircuts. 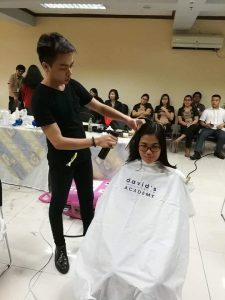 David’s Salon Academy trains all the David’s Salon hairstylist, and with these Libreng Gupit activities, the values of equality and proper etiquette, no matter who the client is, are emphasized. 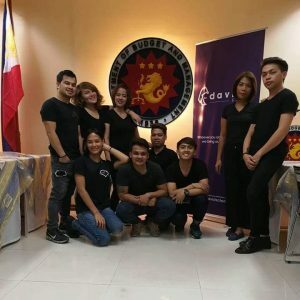 David’s Salon Academy believes that it is not enough that their graduates are skilled stylists, but also professional in their dealing with all clients, whoever they are and whatever they do.